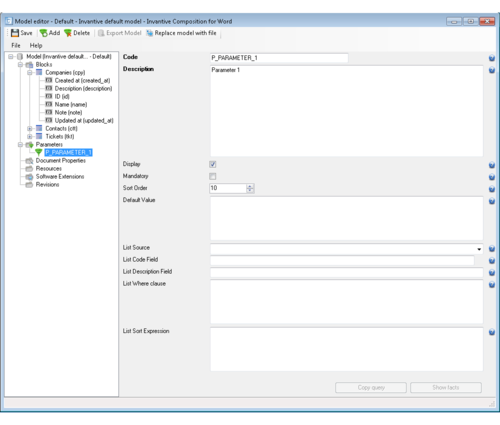 Using Invantive Composition you can fill out existing Word templates with data from Freshdesk. You can include lists, tables, pictures and bar codes in addition to text fields. 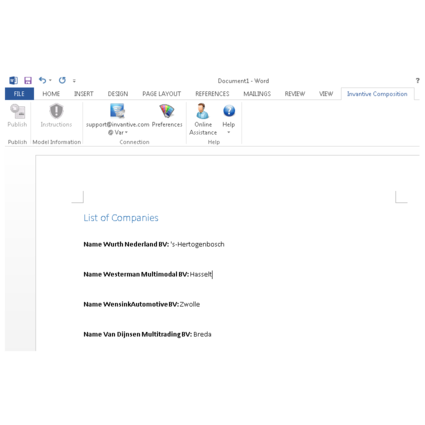 Manually collecting data and making tables in Word usually takes a very long time. Mainly in the case of regularly needed documents, this can be a very time consuming task. Invantive Composition offers a great solution to this problem. 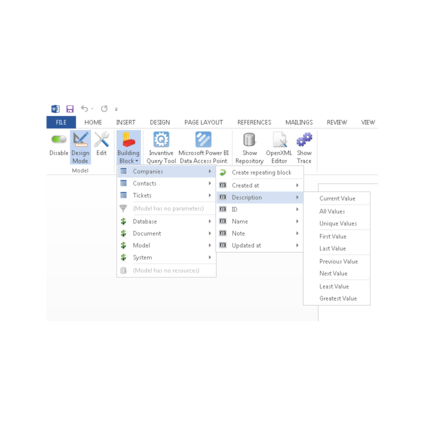 Invantive Composition helps you to select and retrieve data and tables from the Freshdesk database with ease. You can specify which information and data you are interested in. 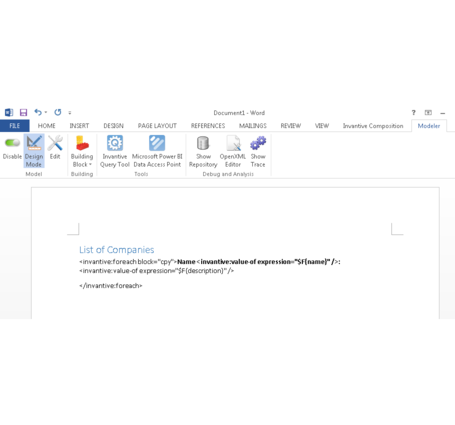 Invantive Composition for Word will fill your previously created Word templates with data coming directly from the Freshdesk database. Creating complex and correct Word documents containing all the specific information from Freshdesk is now just a matter of a few minutes and has never been easier. - Optimization of the document creation and communication process. - Focus on your Freshdesk business, not on technology; no programming and no software developers. - Merge unstructured texts in a document with structured data, pictures and bar codes. 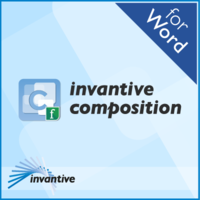 You can try out the free trial version of Invantive Composition for Word which includes all available features for 30 days. 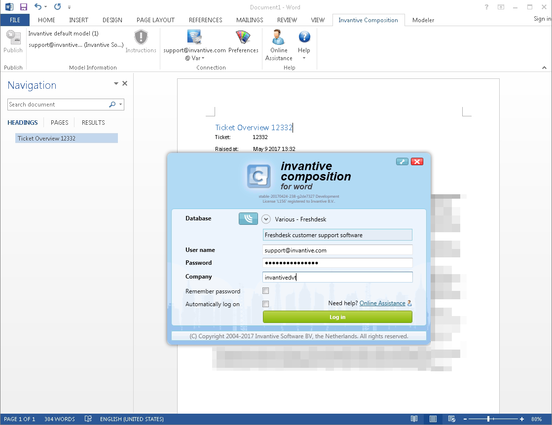 Invantive Composition is compatible with Microsoft Office 2010, 2013 and 2016 for Microsoft Windows, both 32 and 64 bit versions.